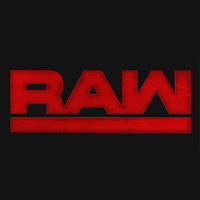 Tonight's WWE RAW takes place from the Sprint Center Arena with the final build for Sunday's WWE Payback pay-per-view. It's worth noting that WWE Universal Champion Brock Lesnar is not advertised for tonight. Tonight's show will feature Kalisto vs. Braun Strowman in a Dumpster Match. * Will The Miz retaliate against Dean Ambrose?